Dog Daycare is similar to child daycare centers, we just cater to dogs instead! We provide a clean, safe, and supervised environment for you to bring your dog. Let your dog get out of the house and be social when you're at work or give them the opportunity for some fun and exercise. Once your dog has attended our daycare, they are able to spend the night when you are out of town. We manage our playgroups with your dog’s individual needs in mind. We strive to set each dog up for success. We use techniques rooted in positive dog training with a focus on interrupting and redirecting inappropriate behavior versus punishing poor behavior. Special Flooring made of recycled rubber and cork designed for your dog’s comfort and easy cleaning. Playground Equipment specifically made for dogs to romp and roll on, around, and under. The tunnels provide places for the less confident dogs to go when the level of play is greater than their level of confidence. 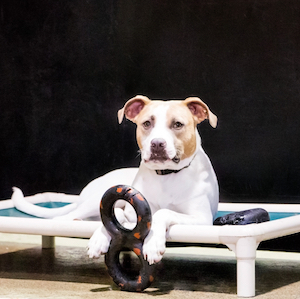 Kuranda ® Dog Beds placed throughout the playroom for dogs that want to take a break from play but still watch all the action or cuddle up with a buddy. Professional Grade Modular Cages made of high pressure laminate where dogs will rest for naptime each day and sleep overnight if boarding with us. Water Bowls placed throughout the playroom for dogs when they need them. 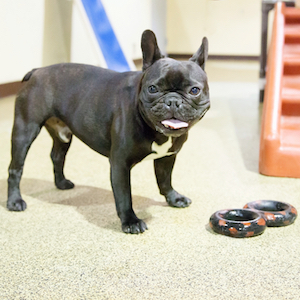 Toys that are daycare-tested to be tough and durable such as Kong ® balls, tugs, and Goughnuts ® toys. Schedule a Dog Evaluation Today! Friendly and well-socialized, aged 12 weeks and older. Current on DHP, Rabies, and Bordetella. Puppies must be current on DHP/DHPP booster shots and proof of Rabies must be provided by 6 months of age. Spayed or neutered if older than 7 months. Free of parasites, including fleas and ticks, and in good health. Go through an evaluation prior to their first day of daycare. First-time boarders and any dog that has not attended our daycare in over 6 months are required to attend a trial day of daycare before they can board with us. This allows our team to monitor your dog's behavior for a full day to ensure that the off-leash daycare environment is still appropriate for your dog, before you leave town. Provide current vaccinations and completed paperwork. Required vaccinations: Bordatella, DHPP, Rabies. You may also have your vet fax them to our office before your evaluation. If vaccinations are not provided, we will not be able to conduct the evaluation. Arrive to your evaluation on time. Evaluations are scheduled at specific times of the day in order to maintain a structured day for the dogs and ensure they have time for all their scheduled activities. If you are running behind, please give us a courtesy call so that we can either hold your spot or reschedule for another time. If you are more than 15 minutes late to your evaluation, we will need to reschedule. We group dogs into 3-4 playgroups to ensure safe, compatible play. 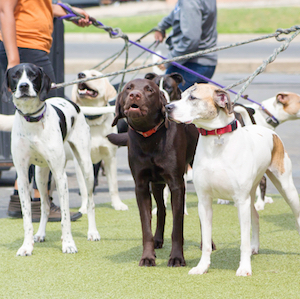 Every dog is assigned a primary playgroup based on temperament, size, age, play style, and any special needs. All dogs go through an evaluation before they can attend daycare. The evaluation assesses how your dog reacts to: being around other dogs (e.g. different breeds, personalities, play styles), our unique environment (e.g. crates, noise volume), and how well they interact with our daycare attendants. 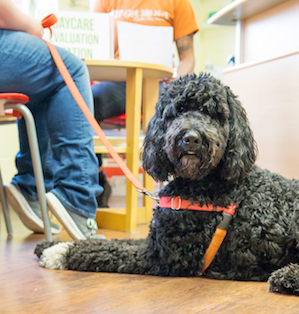 Once passing an evaluation, we will continue to get to know your dog better with each visit and will remain in constant communication with you. We provide all daycare and boarding dogs the chance to eliminate outside several times a day. Daycare dogs have 3 designated potty break times in their day. 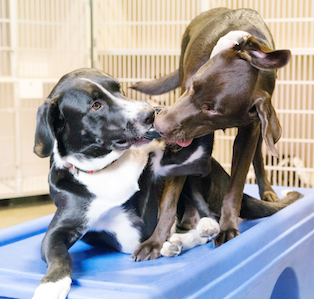 Boarding dogs get an additional 2-3 breaks outside of standard daycare hours. We provide more than just daycare services. Request any of these add-on services when you book your reservation. 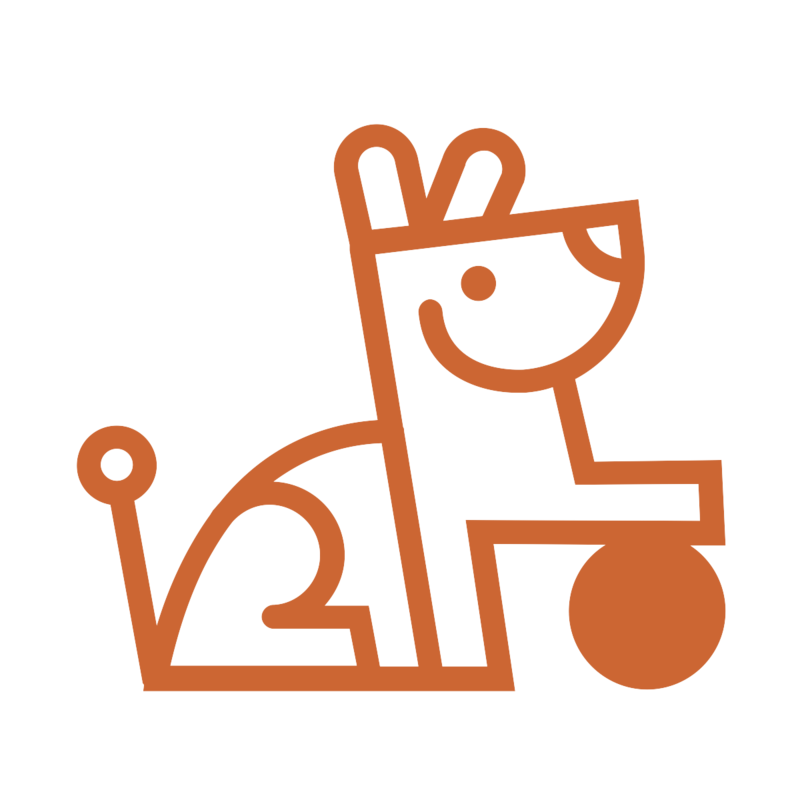 Manners Practice - 15 minute individualized session with your dog where a member of our daycare team will practice basic manners you are already working on at home. Our Daycare team can to reinforce already established behaviors such as sit, down, come when called/attention, walking nice on leash, polite greetings/no jumping. Think of it as your dog "doing their homework" while at school. Our day is structured to optimize both play and rest. When the dogs arrive in the morning they are very active and ready to go go go! However within a few hours they are ready for some much-needed quiet time before they get to do it all over again! During naptime we feed the dogs lunch or snacks if provided. We also carry treats for purchase. *Please note we open at 7am weekdays and 9am on weekends. We offer early drop off services if you need to drop your dog off before we open. **Please also be mindful of our closing time. If you do not pick up your dog before closing, there is a $1 per minute late fee. Any dog not picked up within 30 minutes of closing will be boarded overnight and client will be responsible for the additional boarding fees. If you know you will be late, consider scheduling a pet taxi home for your dog. All dogs spending the night with us receive all the same benefits and follow the same daytime routine as daycare dogs. They receive additional care (feeding and potty breaks) before the start of the daycare day and after the daycare dogs leave. They are kenneled overnight in our professional modular cages. For additional safety, our facility has security and a fire alarm. Each dog is provided standard fleece bedding in their crate. Each dog will receive a boarding journal at the time of pick-up. The journal communicates feeding and behavior habits during their stay with us and any other items of note. We will provide you a boarding update every 3 days by email or phone. Please specify preference on boarding in-take form. Of course you may call us at any time for an update. 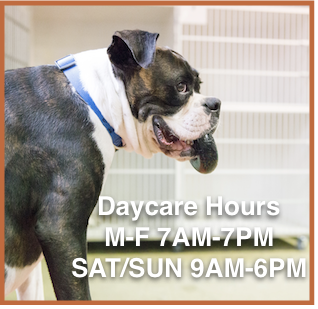 If you pick-up your dog before 9:30am, there is no daycare fee for the day of pick-up, otherwise a half day of daycare will be added to your dog's stay regardless of when you pick-up. Please note we open at 7am weekdays and 9am on weekends. You have the option to upgrade your dog's stay with us by adding a variety of options such as luxury bedding, extended walks, enrichment activities, manners practice, desserts, spa bath, etc. Request additional services at the time of reservation and verify optioins at the time of your boarding check-in. Please also be mindful of our closing time. If you do not pick up your dog before closing, there is a $1 per minute late fee. Any dog not picked up within 30 minutes of closing will be boarded overnight and client will be responsible for the additional boarding fees. If you know you will be late, consider scheduling a pet taxi home for your dog. Your dog's food. Dry food should be measured and provided in individual baggies (1 bag = 1 feeding). Lunch or snacks. If you would like us to provide your dog a treat or lunch during naptime, please provide in indivdual baggies (1 bag = 1 treat). 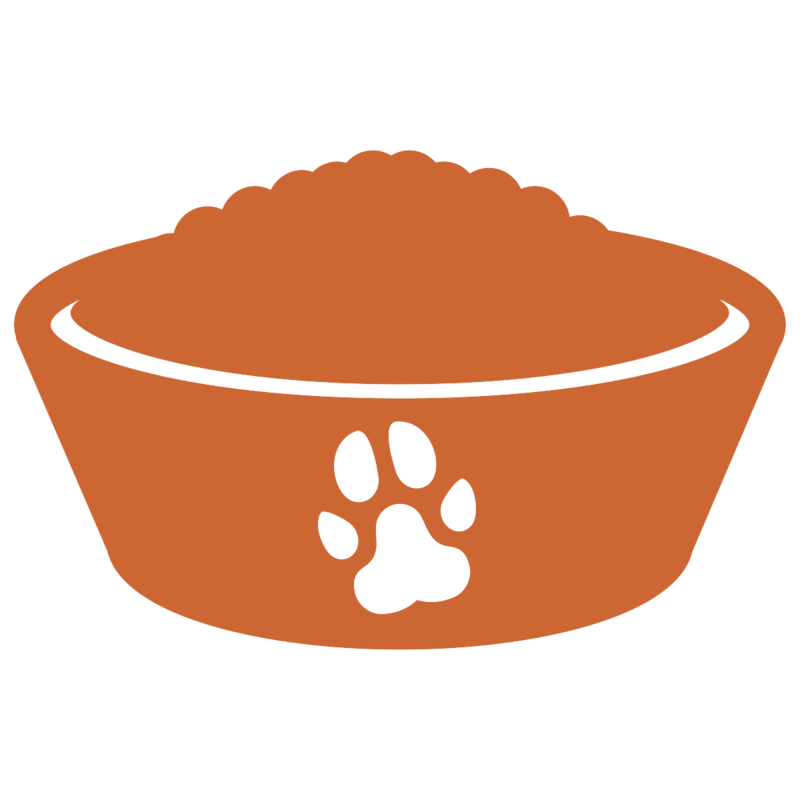 We also sell a variety of treats and dessert made locally, if you wish to add this on to your boarding stay. Your dog's medication. We do not charge extra to admister medication. All medication must be provided in its original packaging with doctor prescribed info. Completed boarding in-take form. You can print and fill out ahead of time by clicking here. Please specify any upgrades such as luxury bedding, bath, nail trim, extended walks, enrichment activities, or manners practice. Keys. 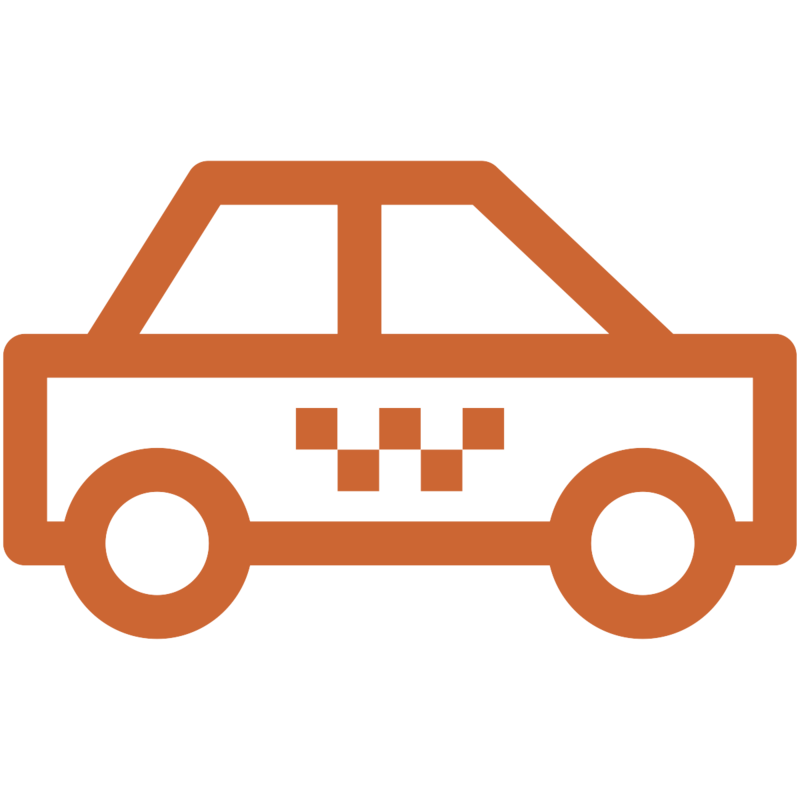 If we are doing a pet taxi home for you, please provide house keys and mention where you would like us to leave your pet in the home. Allow 10 minutes for check-in. 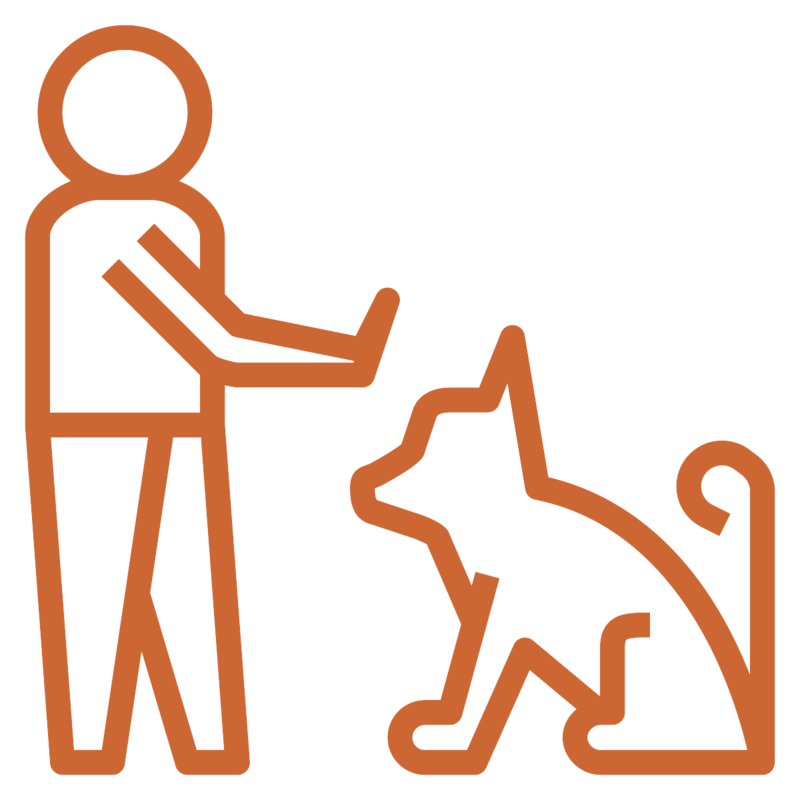 When dropping off your dog, our team will need to review and walk through the appropriate paperwork, provided food, medication, and contact information with you. Arrive no later than 4pm. 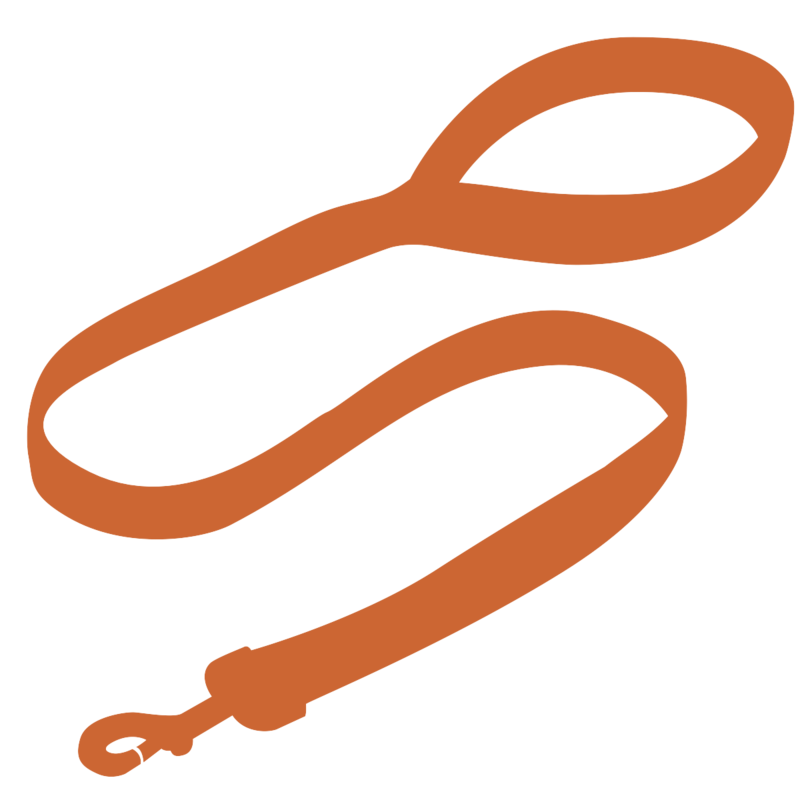 This will provide your dog ample time to play and tire out before being kenneled overnight. Additionally our lobby gets very busy after 4pm as daycare dogs are being picked up to go home which may mean your drop-off time may take longer. We ask that you DO NOT BRING personal belongings (toys, bedding, leashes, collars) unless absolutely necessary. We simply do not have the space for storage. We will not be held responsible for lost or damaged items. For safety reasons we will not leave anything in your dog’s kennel besides bedding overnight. All Dogs must go through an evaluation before their first day of daycare. First-time boarders and any dog that has not attended our daycare in over 6 months are required to attend a trial day of daycare before they can board with us. 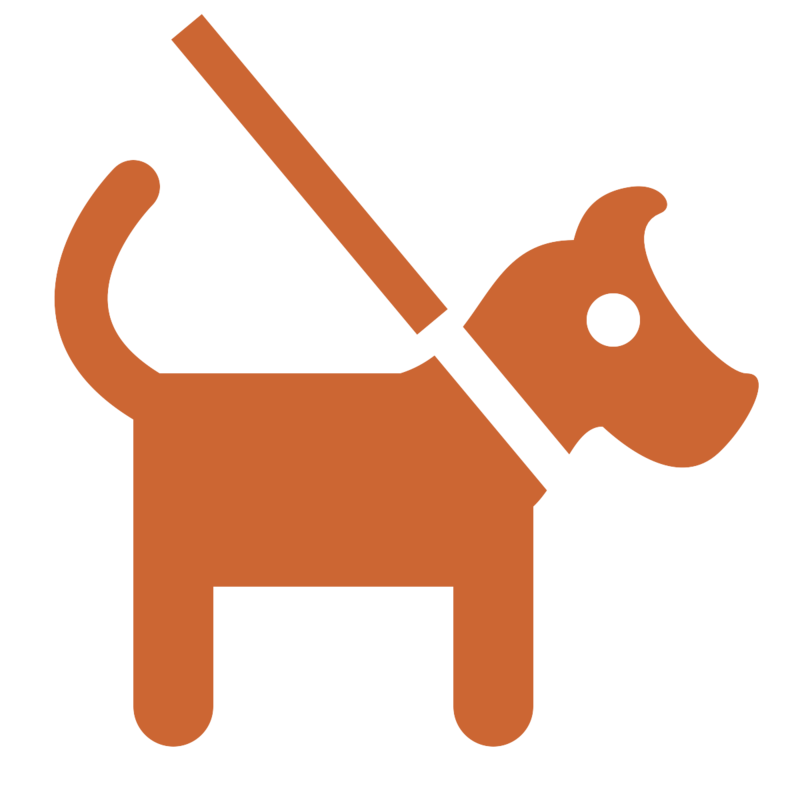 This allows our team to monitor your dog's behavior for a full day to ensure that the off-leash daycare environment is appropriate for your dog, before you leave town. Boarded dogs follow the same daytime routine as daycare dogs and also receive additional feedings and potty breaks before our daycare opens and after it closes. Purchase a monthly membership for the best daycare rate. 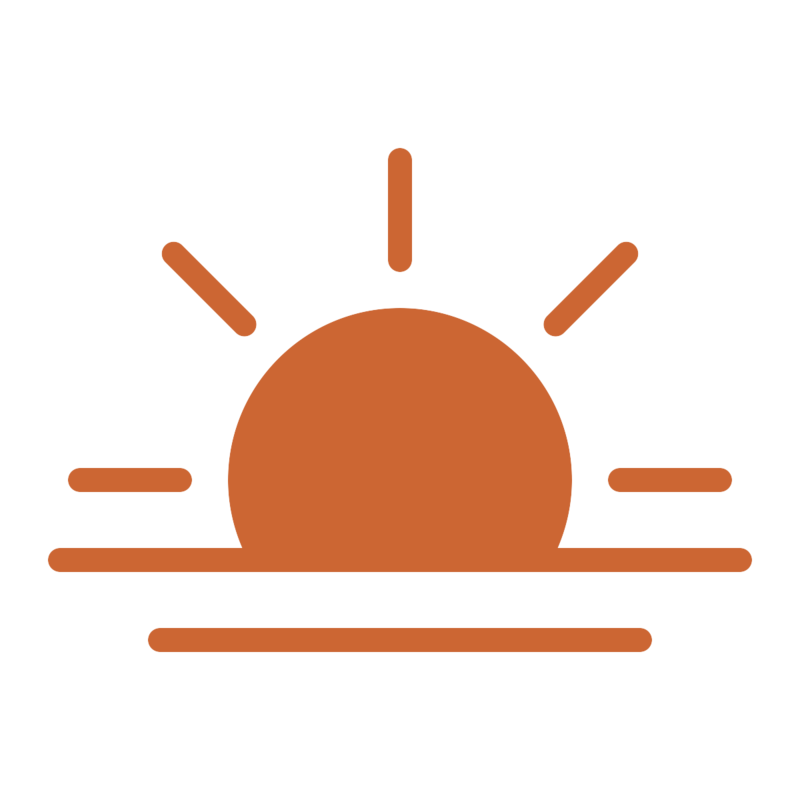 Memberships begin on the first and end on the last day of the month and balances cannot be forwarded. Memberships are per dog, per visit, regardless of half day or full day use. Reservations are required at all times. Boarding packages include the cost of daycare except on day of pickup. Add any of these services on to your dog's daycare or boarding stay. * Bath and Spa Services - We exclusively use high-quality earthbath shampoos made of all natural, non-toxic, paraben free, phthalate free, and phosphate free shampoos made in the USA with human-grade ingredients and pure essential oils. We require that dogs be at least 12 weeks. Puppies are required to have all age-appropriate vaccinations. Yes, by the age of 7 months all dogs attending daycare must be spayed or neutered. No. Reservations are required at all times. Our goal is to keep playgroups manageable and prevent overcrowding. We can only accept a specific number of dogs per playgroup on a daily basis and we also need to ensure there is room to accomodate dogs that are boarding with us. Yes, daycare discounts are available through our monthly memberships. The more your dog attends daycare, the steeper the discount. Same is true for boarding rates, the longer your dog stays with us, the lower the daily rate. Memberships start on the first day of the month and end on the last day of the month. Monthly memberships are available based on the number of days you plan to bring your dog in that month. If you plan to bring your dog once a week for example on Tuesdays, we would recommend you buy a Lazy Lab membership which is 4 days. If there is a fifth Tuesday in the month, you can buy an additional day at the same rate as the Lazy Lab package. Memberships must be purchased the first day of the month you bring your dog. You can change your membership each month, there is no long term obligation. At the beginning of the month, we charge the minimum number of days to qualify for the membership. If you go over, we charge the discounted rate for additional days the day your dog attends. No, if you could, everyone would purchase the largest membership to get the deepest discount. 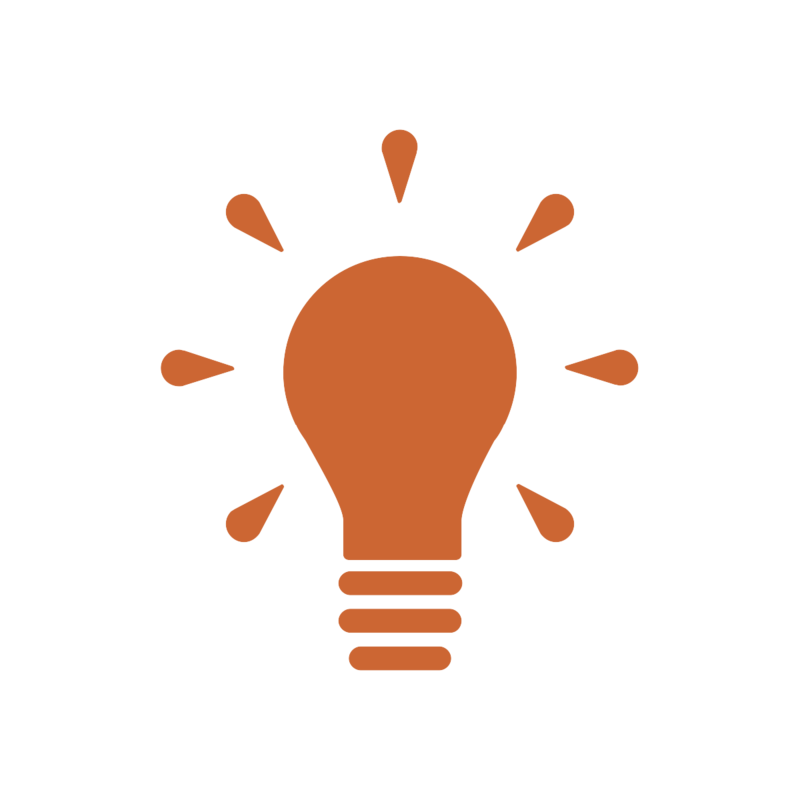 The idea is that you buy the level of membership you can commit to use in that month. For example, if you plan to bring your dog every Tuesday, we would recommend the Lazy Lab package which is 4 days. If you end up bringing your dog 6 days, you would pay for the 4 days you commit to at the beginning of the month and then be charged the discounted rate for days 5 and 6 on the day your dog attends. Reservations are required at all times and we often have customers on a wait list. Cancellations must be made by close of business the day prior. Our office is open daily 9-5pm, except on holidays. Same day cancellations and no shows will be charged a full day of daycare as you have kept another dog from using your dog’s spot. Holiday boarding deposits will not be refunded but can be applied to your next boarding or daycare reservation if you provide at least 10 days notice. We have a limited number of dogs that can board with us and holidays are our busiest time of the year. 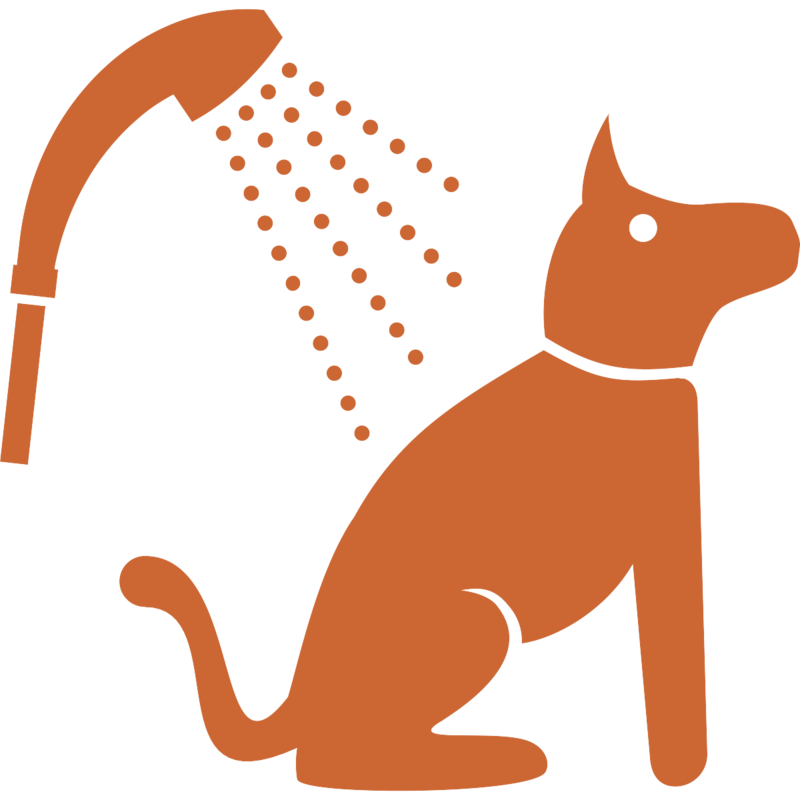 Yes, we are one of few daycares that provide outdoor potty breaks for the dogs. We have a designated area behind our building where we let the dogs relieve themselves. We take the dogs out in groups for a very short break. It is not meant to be an extended walk but to give your dog the opportunity to relieve themselves outside, get some fresh air, and a break from the social daycare atmosphere. For longer walks, we offer an add-on extended walk service which gives your dog a longer walk to a nearby park. Yes, our playgroups do have toys. We provide balls and tug toys for the dogs to play with each other and our team. We monitor the dogs around toys and if we see any concerns, we may remove the toys from the floor or bring them out for limited times while dogs that may have issues sharing are on a break from group play. We know some dogs have a challenging time sharing toys but still enjoy the company of people and other dogs. For this reason, we have one playgroup that does not use toys. Water is available at all times in all of our playgroups. 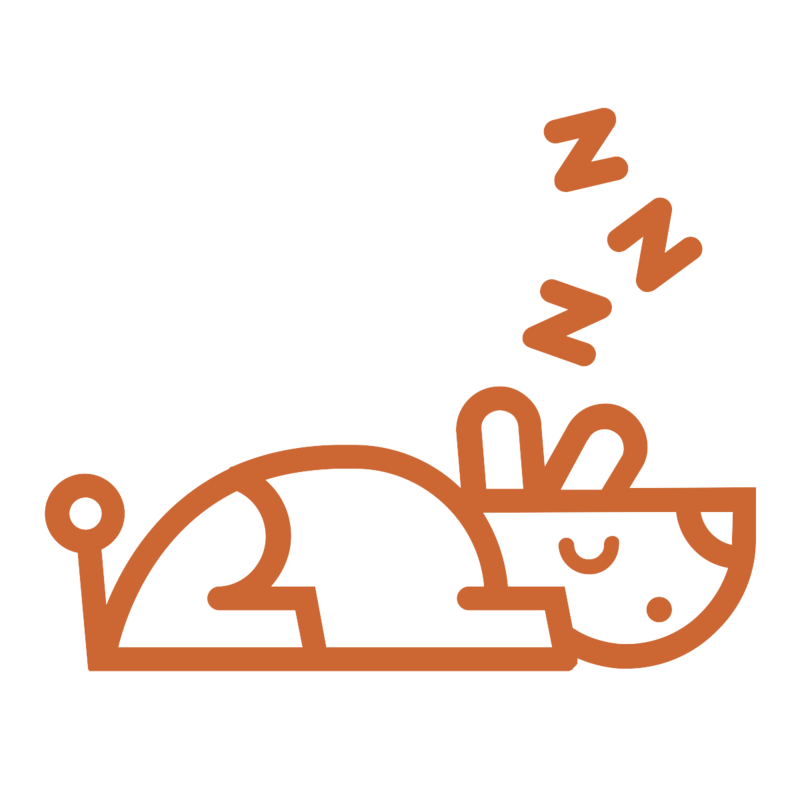 Playing hard all day is just as strenuous as working out. Even though water is constantly available, after a car ride home, it will probably be time for your dog to drink some more water to help re-hydrate after a hard day of play. Off leash group play involves some inherent risk. We require every dog to be evaluated before they can attend daycare or board with us. 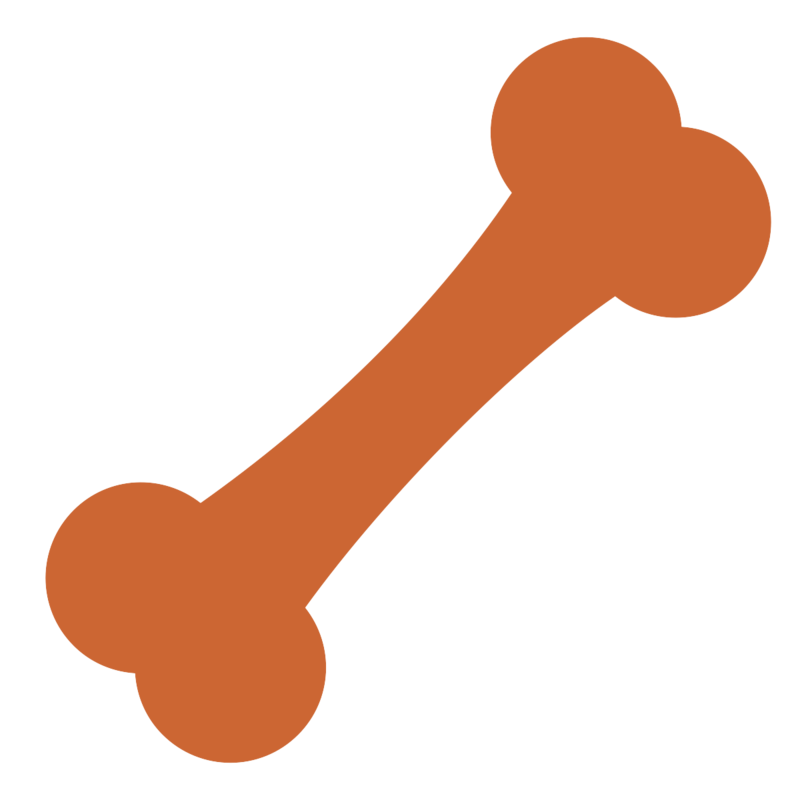 This first step helps us to identify the dogs that are most suited and relaxed in a dog daycare environment. Just like people, not every dog is completely themselves nor can we fully understand a dog in a short evaluation. We also prioritize our playgroups based on play style and monitor behavior daily. We communicate any concerns with those customers and if we find behavior continues to worsen despite our best efforts, we have no choice but to dismiss a dog from attending our daycare. Even with these efforts, there are times when dogs may not agree, or play escalates, and a scuffle breaks out. We will notify the customers of the dogs involved and if medical attention is necessary we will provide transportation to the nearest vet. There are also times when dogs jump and land wrong or simply injure themselves with minor scrapes in normal play which is similar to a child on a playground. Customers are financially responsible for any medical treatment. Dogs that board with us are in all-day play with other dogs so your dog has lots of fun and gets a lot of exercise during the day. Many "traditional" kennels typically leave the dogs in an individual cage or a run most of the day, or they may be let out briefly or placed in an outdoor run a couple of times a day. The dogs at traditional kennels usually do not interact with other dogs. No but we do have security, fire alarms, video cameras, and our building is temperature controlled. If there are any issues, we have an on-call manager on duty at all times. 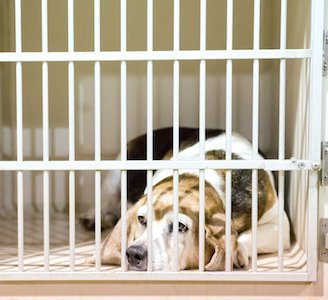 Dogs are securely kenneled at night in professional modular cages. If your dog requires overnight monitoring, the best options to look at are in-home pet sitting, which we provide depending on where you are located, or boarding at a veterinary hospital.